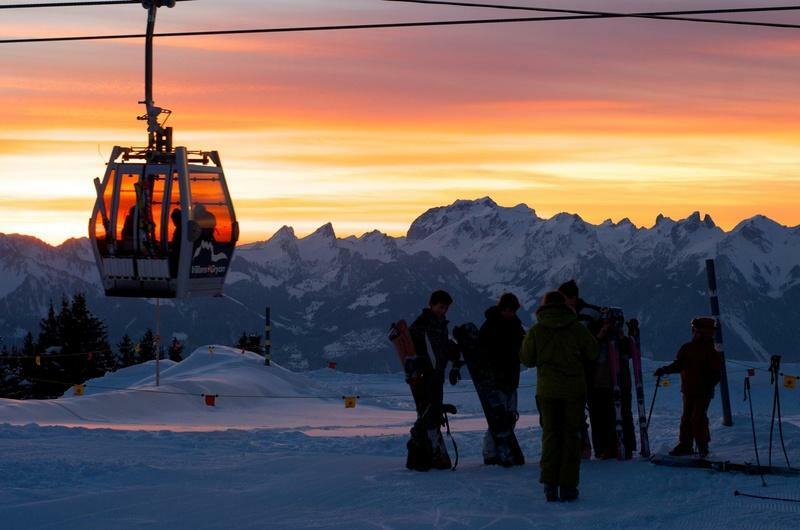 Linked to Les Diablerets and its glacier in 1997, Villars' signature feature is its mountain railway, which winds up the valley from Bex and stops at Bretaye. 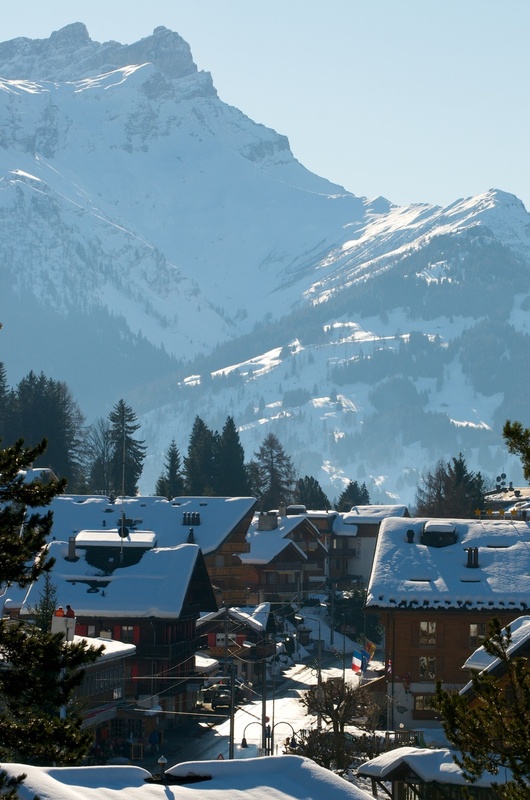 Due to its lower altitude and south-facing location, Villars can be in trouble if there isn't much snow. This problem has been partially defeated by the recent introduction of snowmakers. 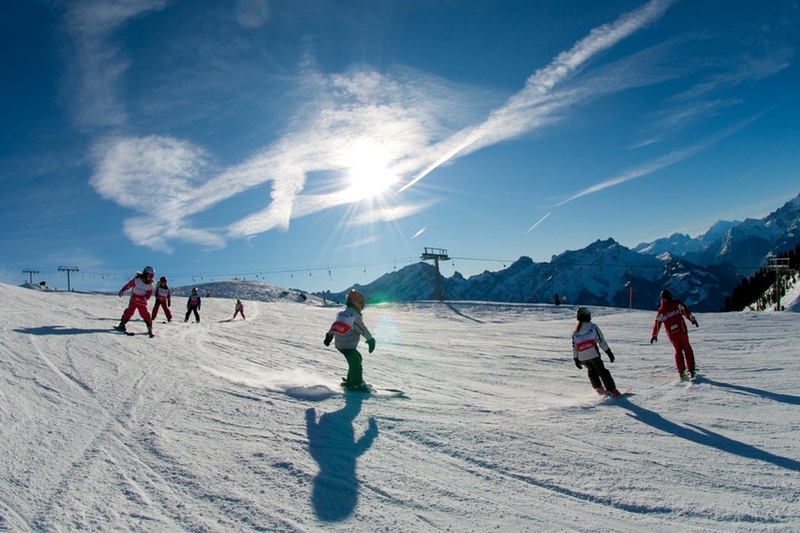 Most of the skiing favours beginners and intermediates. For boarders there are 2 local boarding parks. The glacier has some very good off-piste. 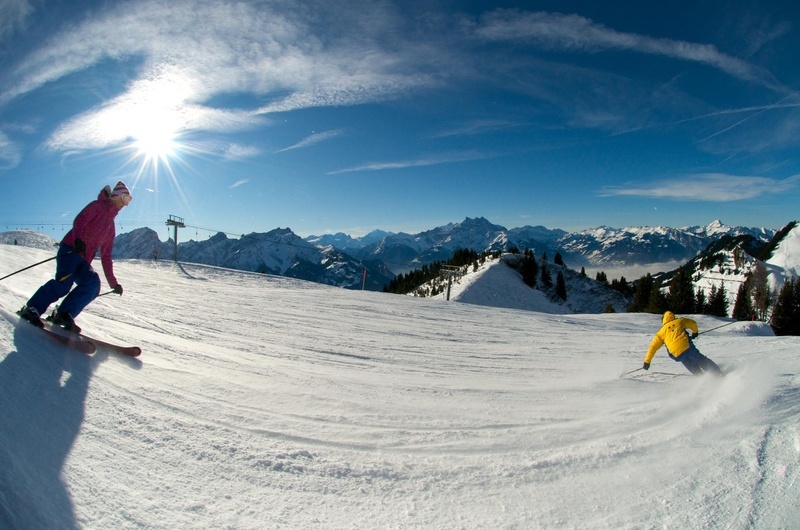 Investing in a 'Glacier – Alpes Vaudoises' pass allows you to ski on over 500km of pistes, including Gstaad and Chateau d'Oex. 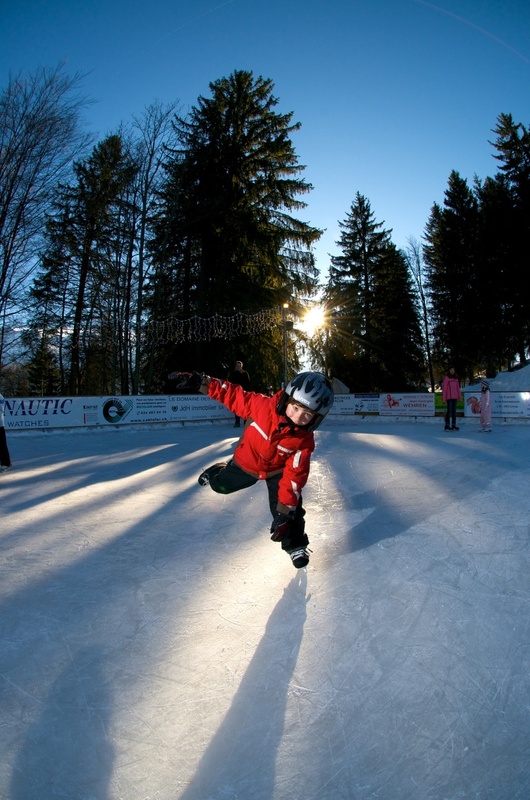 The on-site ski school is more than adequate and childcare is comprehensive for all ages. The town itself is more modern than Les Diablerets, but still fairly attractive. 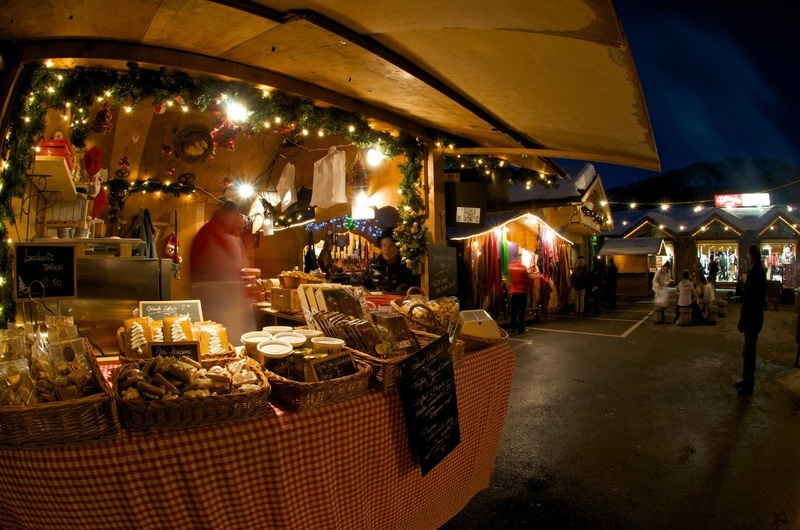 There are some decent mountain restaurants, with more local speciality venues in town. 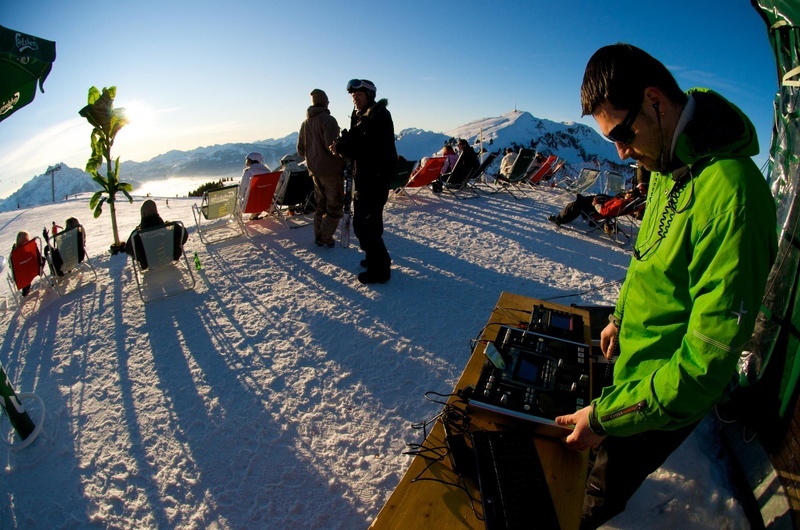 There are also several good bars, a couple of clubs and lots of off-snow activities. 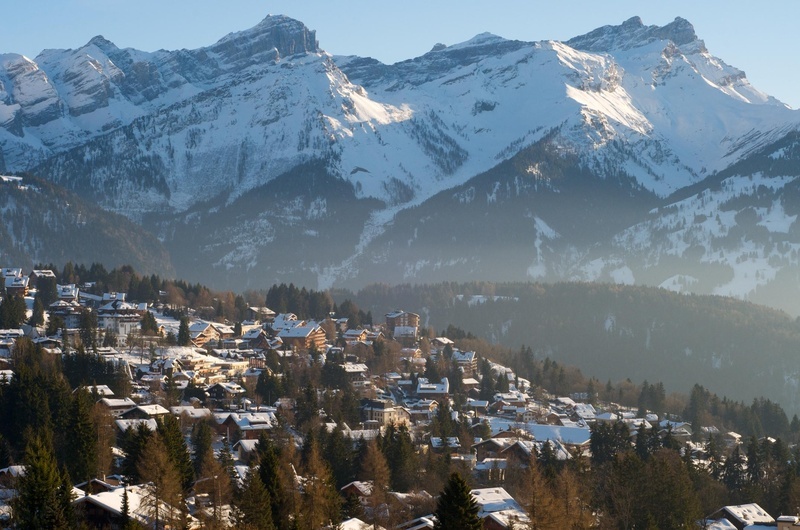 As a result, Villars is a relaxing, relatively quiet family resort, with ample skiing for those of lower abilities. Beautiful! Family-friendly and good for non-skiers. Just a short distance from Geneva.